Previous Article iron chef eugene 2012: chef jeff strom of koho bistro! Next Article sweetwater farm’s two new markets — and one partnership with dari mart! 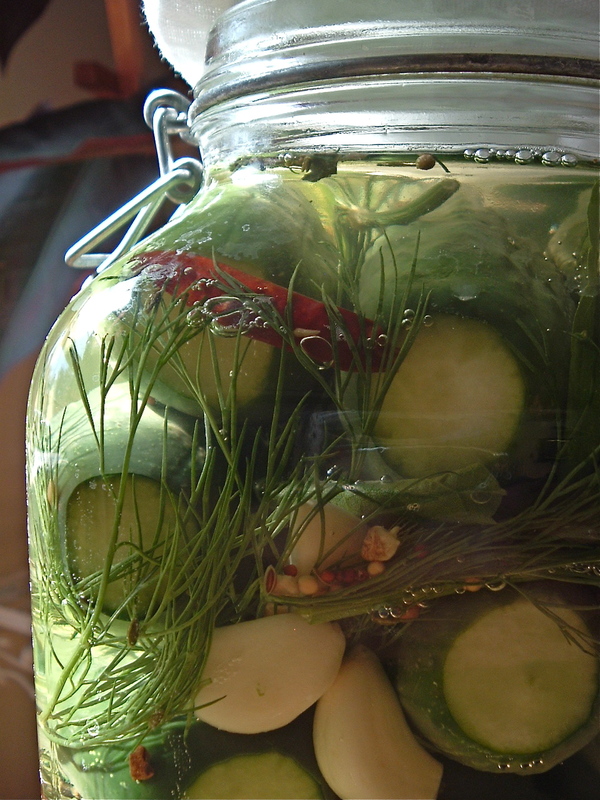 Know anyone interested in a pickling and fermentation class with Linda Ziedrich and Intaba Liff-Anderson this Saturday in Corvallis at the Odd Fellows Hall? – Give yourself the gift of brined pickles, home brewed Kombucha, and lots more. What seems difficult will be easy once we show you the tricks of the trade. What a fantastic list! I’m excited to try your recipes! !